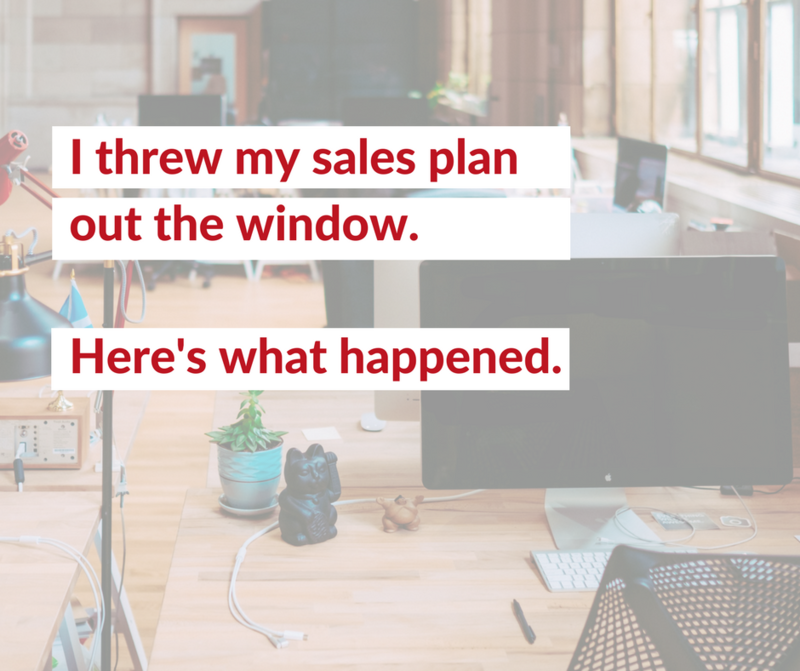 I Threw My Sales Plan Out The Window. Here’s What I Learned. Last week I threw out my entire plan to get people to buy from me, and it was the best thing I’ve done in the past 6 months or so. I’m now so clear about how to serve my audience, and I never would have figured that out if it weren’t for this failure-to-launch launch. Since I learned so much, I thought you might benefit from this “launch postmortem” (as I like to call it). 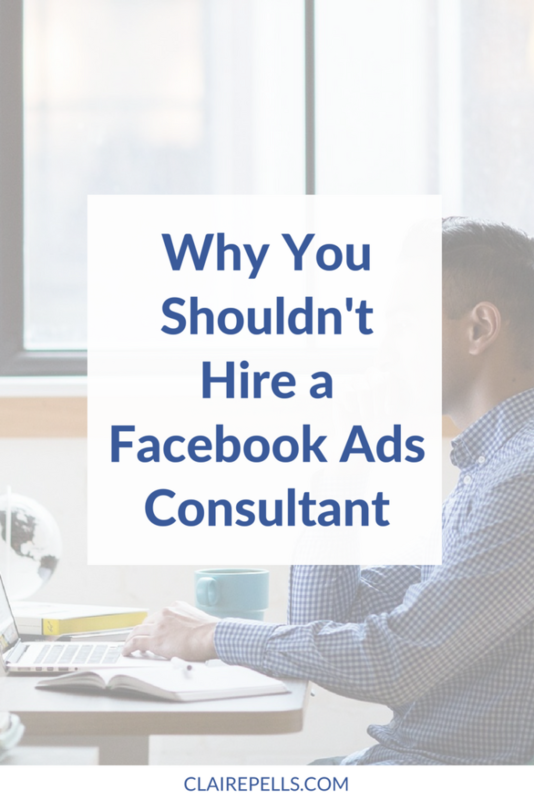 That’s why I’m sharing this breakdown of everything I did over the past 2 months to enroll people in the Ad Consultant Incubator. Today we have a great guest post from Sylvie McCracken. 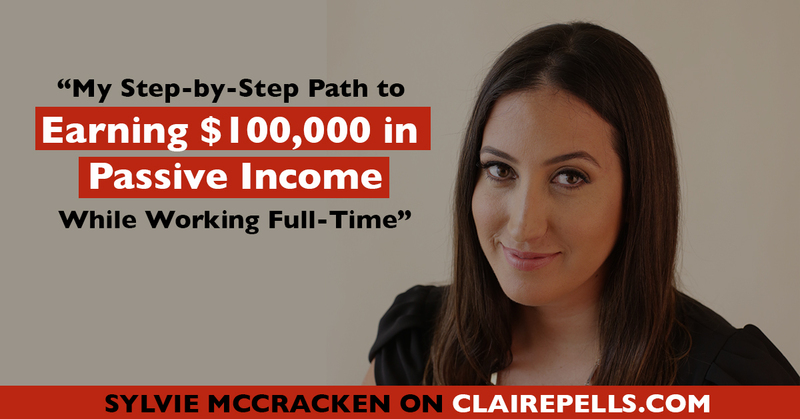 She gives us the skinny on how she is rocking it in the Passive Income department. But don’t be fooled, it may be called “Passive Income,” but there is a LOT of hustle involved. Welcome to the blog, Sylvie! I didn’t start that blog as a hobby. At the time I was working a hectic 9-to-5 job in the entertainment industry in Los Angeles. My youngest child was a toddler and my oldest a teenager so my hobbies consisted of a shower and a hot meal. I was determined to figure out how to make my blog a business . . . STAT. Six months after starting my blog, I launched my first ebook. Six months after that, I was making enough money to quit my day job. And six months after that I passed the 6-figure mark in my business. I know, I know: six figures and passive income is what everyone seems to be after these days. The truth is, I wasn’t seeking out either of those things when I started. My main goal was to eventually replace my day job and be able to work less. In order to do that, step one was to work a whole heck of a lot more. Step 1: I managed my time like a ninja. With 24 hours a day, eight of which went to a day job and another eight for sleeping, I had to get pretty ruthless with the remaining eight. TV time went out the window (except for the occasional full season binge watch of Orange is the New Black). I saw my friends less often. I turned off all notifications on my phone and the only time spent on social media was business related. My personal FB page became a ghost town. I stopped running errands. My one weekend errand day became my “office” day. Anything that could be purchased online was, with extra bonus points for Amazon Subscribe and Save which I could set up and forget. I basically refused to set foot in a grocery store. I bought a deep freezer so I could buy my meat in bulk and signed up for a weekly fruit and vegetable delivery box. I didn’t have time – I made time. Step 2: I wrote. A lot. Consistently. I started fleshing out ideas for blog posts right away. They were far from perfect. In fact, many were terrible (I cringe when I stumble upon some of those early posts). I got better by writing consistently, even when I was tired or simply didn’t feel like it. When I first started, I had no idea how to “blog,” what WordPress was, how to install Google Analytics or what the heck SEO stood for. I kept writing anyway, and figured out what I needed to along the way. Step 3: I invested in learning. I invested (both time and money) in learning each step of the way. Despite having a 4-year business degree, I had zero clue about online marketing, building an email list, or just about anything else. So I bought books and online courses to teach me so I could minimize mistakes and pulling my hair out. A few of them were a waste of time and money, but most were incredibly valuable and significantly sped up my learning curve. Relying on Google and trial and error were the costliest “investments” I made. Step 4: I outsourced early and often. I reasoned that I had been doing fine without the few bucks that were coming in from my business just a few months earlier so they could easily be reinvested right back into the biz, in order to help scale it more quickly. 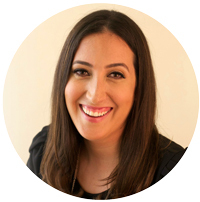 She paid for herself by the end of her first month (with affiliate income) and I quickly became an outsourcing addict. Every time I would do something I would ask myself if it absolutely required me. If it didn’t, I turned on my screen recorder and did it one last time before handing it off to my assistant. Step 5: I listened to my audience, and to my gut. As I was throwing out blog posts like spaghetti on the wall, it quickly became clear what resonated with the tribe I was slowly attracting, as well as what I loved writing about vs. what really felt like a chore. This was key. 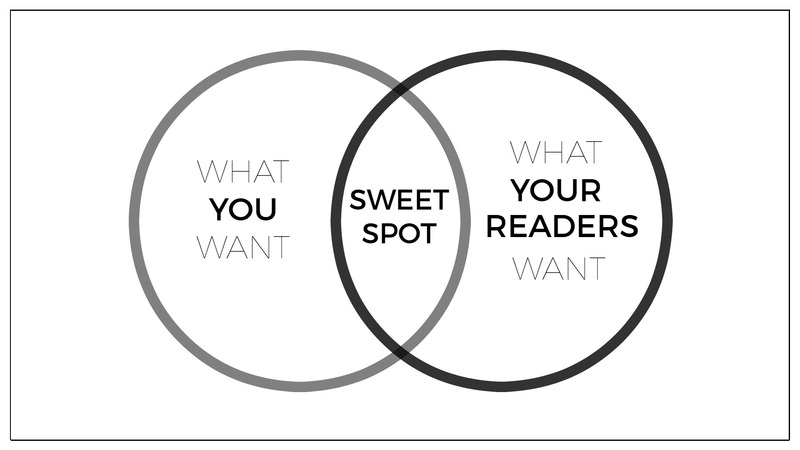 I knew what my audience was struggling with and I knew what my passions were so I focused on where the two intersected. Step 6: I started “selling” right away. Not only was it clear to me that this blog was not a hobby and that I wouldn’t be apologetic about making an income from it, but I also made that clear to my audience from day one. 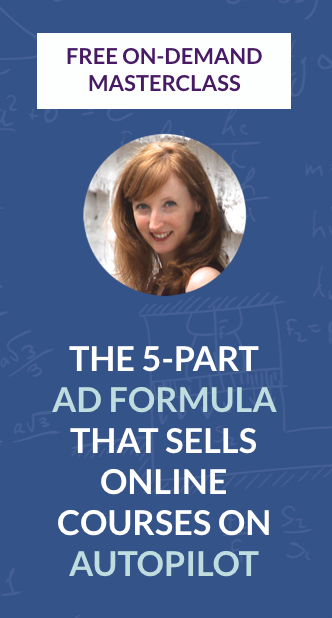 There were ads on my site a few weeks into its existence, all of my recipe posts contained affiliate links and I became an affiliate for a few carefully selected ebooks and courses before I had an ebook of my own available for sale. 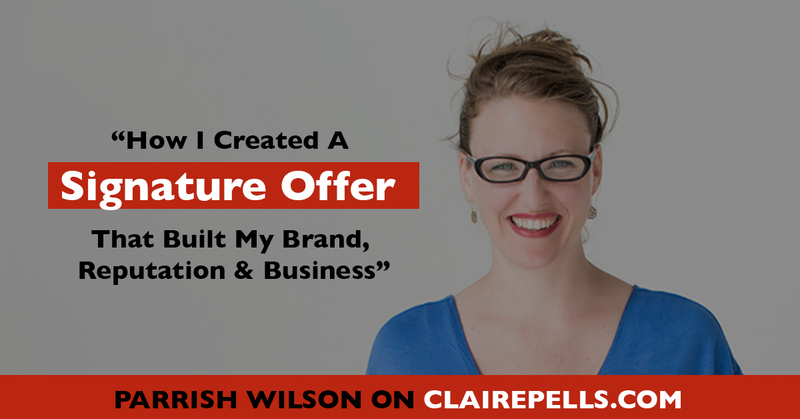 I learned how to write compelling emails and blog posts with strong calls to action. Six months after starting my blog, despite having a small email list and not a lot of traffic to my site, I released my first ebook and the sales started to trickle in. Step 7: I made friends. I started networking with colleagues online every single day, even just 15-20 minutes in the evening. Some were free FB groups started by other bloggers and a few were private groups for the students of the courses I’d invested in. When I released my first ebook I created an affiliate program and invited my colleagues to promote it. I raised my hand for just about every guest post request and pitched myself, too. This grew my audience and list, expanded my reach, and ultimately generated sales. A couple of times a year I took the time to attend key conferences in my industry, giving me the opportunity to put faces to names and deepen the relationships I’d started online. If I was invited to speak on an online summit, I said yes. Step 8: I rinsed and repeated. My first ebook did not, by any stretch of the imagination, catapult me into six-figure territory. But I didn’t ditch the idea of ebooks and go straight to working on video courses or physical products or anything new. I stuck with what I knew and made it better. Learning from what I did well and what could be improved helped my second ebook, The Gelatin Secret, to sell like hotcakes. By the time I released it, I had a bigger list and more traffic, my relationships with colleagues and potential affiliates were stronger, and my copywriting skills were more refined. Most importantly, I’d learned what my customers wanted and how to give it to them by following Step 5. Step 9: I invested in my products. When I say ebook, the first thought that comes to mind for most people (maybe it did for you too?) is a crappy $2 Kindle book that gets churned out in a weekend. That’s not what I’m talking about at all. I’m talking about a 160+ page full-color professionally designed PDF with about five pages of references. (Hey, if I’m gonna talk about health it’s gotta be well researched.) In addition to a designer I love, for my second ebook I hired a copywriter and a designer for the sales page and an editor. At this point I had two part time assistants to help me with the project as well. My ebooks sell for $25 on my website, most of which is profit. OK, so none of that sounds very passive, does it? Here’s the thing about “passive” income: there’s nothing passive about the creation phase of the product. As you can see, those nine steps involved some serious hustle. But once the ebook is done and you’ve covered the basics of promoting your product in its first few weeks after release, you can continue to receive that leveraged income whether you’re off working on the next ebook, sitting on the beach or sleeping in on Sunday. I’ve since started a second business teaching entrepreneurs to do this very thing, because I’m a serial entrepreneur and it looks like building several businesses is something that runs in my blood. The ideas just keep coming! If you want to create a passive income product such as an ebook, don’t wait till you have a bigger list, have “all” the internet marketing skills you think you need, or till the kids go to college. Carve out the time, outsource what you can and learn and improve along the way. It’s unlikely that your first ebook will earn you a down payment on a new house in its first few months. If you calculate your hourly wage on that first project, it’ll probably be pretty paltry. But the thing about passive income and ebooks is that you’re not creating another job for yourself, you’re creating wealth and leveraged income which builds on itself over time. So that’s the first step to earning more while working less. When I calculate my hourly wage from my ebooks just a couple of years later, it’s quite a bit more than what I pay my lawyer. Let me know in the comments: have you ever thought about creating an ebook? What’s stopping you? When Sylvie isn’t researching and writing about online marketing or complicated health topics, she’s usually hanging out at the pool with the three small homeschooled humans that leave their toys all over the house in Abu Dhabi. Sign up here for her 3-part video series on how to create passive income with ebooks and complete your first ebook in a few short months. Today’s guest post is brought to you buy Parrish Wilson of Write Joyfully. When Parrish first told me about her signature workshop, I was appalled by the low price. But when she explained about the ongoing coaching clients she regularly converted as a result of these workshops, I was fascinated. Welcome to the blog, Parrish, and thanks for sharing this amazing post! Coming up with the right offer in the online business world can be tough – it needs to match your skill set, give solid results and relieve the fears or challenges that your ideal clients are facing. And if you’re anything like me the real struggle is deciding which of your many ideas you should actually put out into the world. As entrepreneurs, and especially creative entrepreneurs, we seem to have no shortage of awesome ideas. Or at least, ideas that we think are awesome but our audience might tell us otherwise. So, How Do You Come Up With The Right Offer? But I had faith in my work and my ability to be of service to other entrepreneurs, and I knew that I would have to PAY ATTENTION if I wanted to start bringing in more customers. And those were perfect problems for me to solve! In fact, I knew I could solve all three at one time if I created a focused opportunity for them to write, shared my signature writing process (the same one I use everytime I write) and gave them expert feedback on their work. 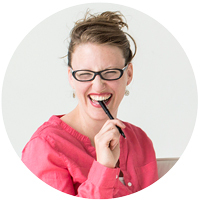 And so Write Joyfully, a full-day live online workshop for female entrepreneurs, was created. I initially launched Write Joyfully at a ridiculously low price: $50 for a 6-hour, 10-person workshop. Why? Because I was so nervous it would be a flop. I didn’t feel like I had given the market a reason to trust me yet and my imposter syndrome was calling the shots. Of course (or thankfully!) the workshop sold out in just a couple weeks, as did the one the next month. Even though I wasn’t making much money off each workshop, I felt that amazing feeling we all call “success.” I was getting great feedback on my writing process and clients loved getting my feedback on their work. The buzz started. My workshops were being talked about in Facebook groups and the spots filled mostly through word of mouth each month. Since then I have increased the price and value of the workshop while decreasing my time investment. I have added a pre-planning workbook and follow up resources as well as a private Facebook group for alumni to share their written work and build relationships. This group of women have become the all-stars of my business. I go to them for suggestions related to new offers and my growth, and offer them free workshops and other reflections of my gratitude. Overall the workshop has built my brand, my reputation and my business into what it is today. I’m still nowhere close to six figures but I have consistent sales and sell out the workshop each month, mostly through word of mouth advertising. In 2015, 47 women took my Write Joyfully workshop adding $4978 to my revenue for the year, with many participants repeating the workshop (it’s always easier to make a sale to an existing client than find a new one). Many of the participants also became 1:1 clients adding even more to my overall revenue. With my planned price increases I expect my Write Joyfully sales for the first half of 2016 to be over $6000. Right from the beginning, I had coaches and peers telling me to LEVERAGE the workshop: take out the 1:1 editing time so I could open it up to more people, and/or turn it into a product and take myself out of the equation altogether. So many people had an opinion, all thinking I wasn’t doing enough with this obvious “home-run” of an offer. But I waited. I waited. I waited. I knew that eventually the right way to leverage the workshop would come to me and that I didn’t have to force it just to go after more money. Now, almost a year since I ran the first round, I am preparing to launch the DIY version as a passive income product. Now I know the process well enough. Now I know what my clients need. Now I know how to create materials that can truly help people even when I’m not there. I think that too often in the online business world entrepreneurs forget that their people – followers, subscribers and clients – are a wealth of information and if we pay attention, they can show us the path to our greatest success. And the success we create when we listen carefully to the market is a success that is sustainable and serves everyone involved – our clients achieve their goals and our business grows. 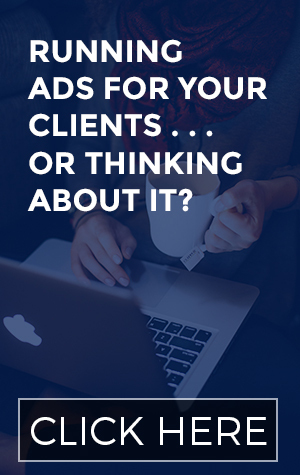 Whether you’re creating a digital product, physical product or a service, focusing on solving the problems your ideal clients face will have you creating offers that sell successfully. Parrish Wilson is a Writing Coach, Editor and Speaker for female entrepreneurs who are committed to sharing their message and inspiring change in others through the written word. Her natural talent for guiding her clients to uncover their personal writing voice and craft pieces that connect heart-to-heart with their readers has turned Parrish into a leader in her field. You can learn more about her and Write Joyfully at parrishwilson.com. Have you ever heard the phrase “You have to slow down to speed up?” This phrase perfectly summarizes what it’s like to hire a contractor, team, or agency for your business for the first time. 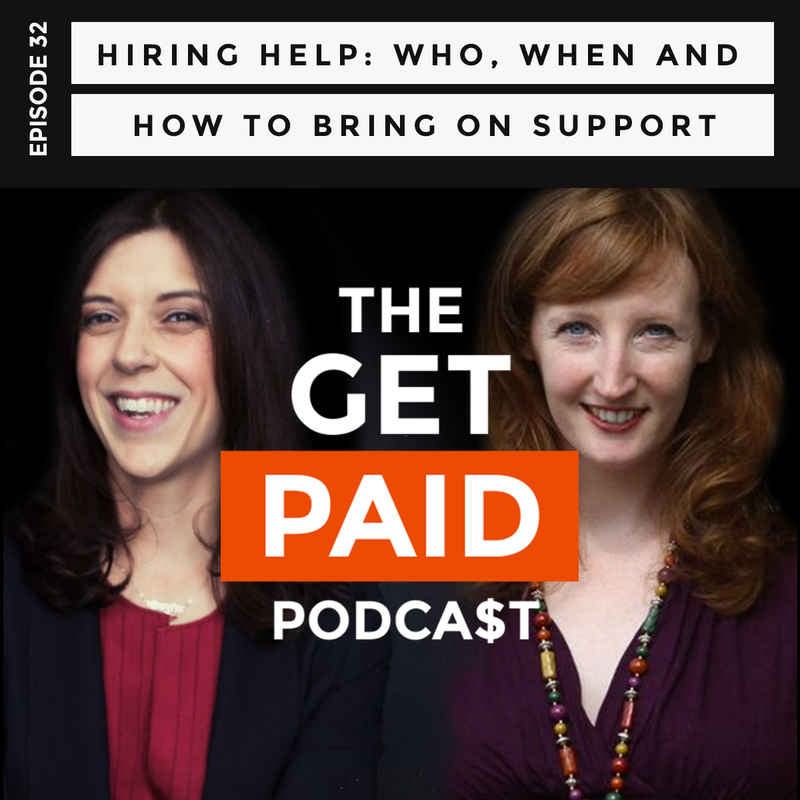 Today, Val and I talk about some of the fears that small business owners and solopreneurs around the world often have before hiring someone else for the first time. I know, it’s scary handing over a piece of your business to someone else! However, with the right tools and preparation, you can make the hiring process painless.